Have you considered the benefits of converting your loft into a liveable space? At 42 Construction, we have designed and transformed many lofts for homes in the Poole area. Our team at 42 Construction offer the most beautiful and cost-effective loft conversion design Poole has to offer. Get the most out of your home space, and employ 42 Conversion to do your loft conversion. When your family needs more living space, but you don’t want to move, a loft conversion is a simple solution to gaining another room or rooms. When you renovate your loft, it can be used for a whole different range of room options. A loft conversion is ideal to use as a bedroom, or a study, a children’s play area, or even just as a secure and non-damp storage space. It is a wise decision to choose a loft conversion instead of an extension, as you will lose outdoor garden space with an extension. You need to gain planning permission from your Local Authority to build an extension, which can take weeks to be approved, whereas you don’t need a warrant to do a loft conversion, saving you time and money. 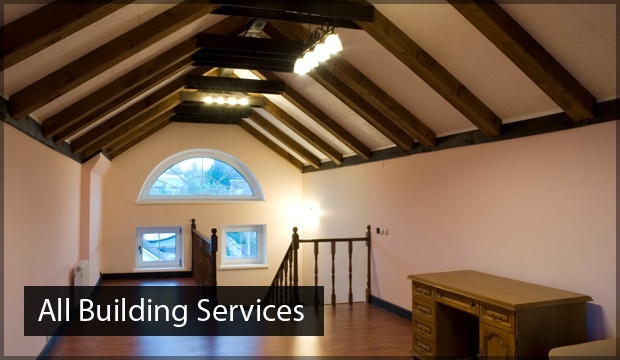 At 42 Construction, we have over ten years of experience in the design and installation of loft conversions. 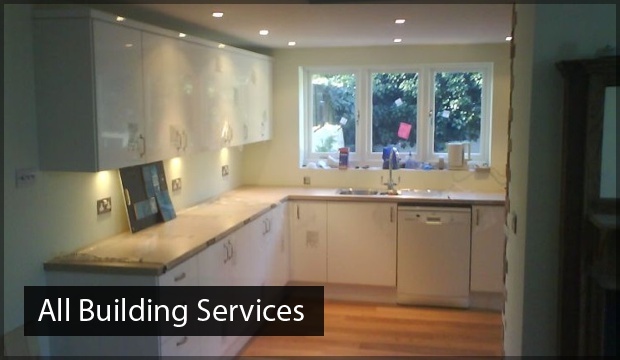 Our team will also perform high-quality, bespoke building services such as kitchen design and installation, bathroom design and installation, extensions, carpentry, electrical work, plumbing and flooring. 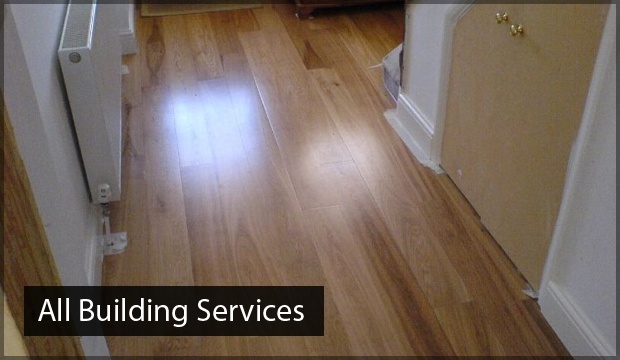 All of the tradesmen we employ are highly trained and experienced. Unlike other construction and home improvement companies, all of our employees are contracted to our business, and we never use subcontractors. Every tool, piece of equipment and material that our tradesmen use is of the highest quality. The combination of expertly qualified craftsmen using superb materials and tools means that when your hire 42 Construction, you will receive an outstanding design and installation service. To get inspiration for the design and installation of your loft conversion, view our gallery and see photographs of the projects our tradesmen have completed in Poole. Find out how 42 Construction can transform your home, and book your free survey with a member of our team today on 07891 597 416. You will receive the best loft conversion design Poole homeowners will be jealous of.